Traditional marketing is a scatter-shot. It’s about putting yourself in front of thousands of people and hoping that 1 of them is interested in your services. Local SEO is the exact opposite. Local SEO Services put you in front of ONLY the best possible customers by targeting keywords. Keywords are what people search for in Google. If someone is searching for “emergency plumber Las Vegas” you can sure bet that they’re an interested customer looking to purchase soon. 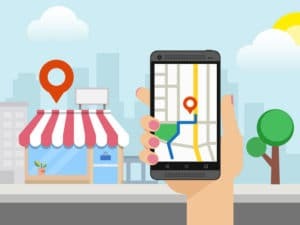 Local SEO marketing takes away the guessing and praying and instead delivers customers in a straightforward and easy manner. Black Swan Media Co will find the best and most profitable keywords for your Local SEO campaign for you using powerful tools like Ahrefs, SEMrush and Majestic. Having an optimized website is the first step in getting found. Luckily, Black Swan Media Co takes care of that for you. There are hundreds of directories for your niche and your city. We’ll make sure that your online presence is powerful by signing you up for over 100 directories and listings. The best way for a local customer to find you is through Google My Business. Black Swan Media offers turn key local seo services from signing up to fully optimizing your GMB. 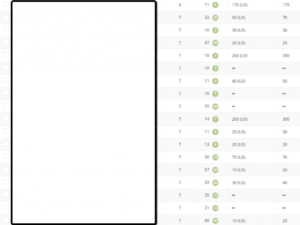 We’ll get you ranked organically via your website on the map packs via your GMB so that you can double your exposure. Our team will get hundreds of other websites in your niche to endorse you. This will boost your website’s SEO rankings and make you a local authority. We offer a guarantee that we’ll get you page 1 rankings. Once your at the top all you have to do is answer your ringing phone!